Last chair doesn’t mean your day has to end. Come on up and listen to some après ski entertainment and try a new brew and appetizers at Slopeside Pub. 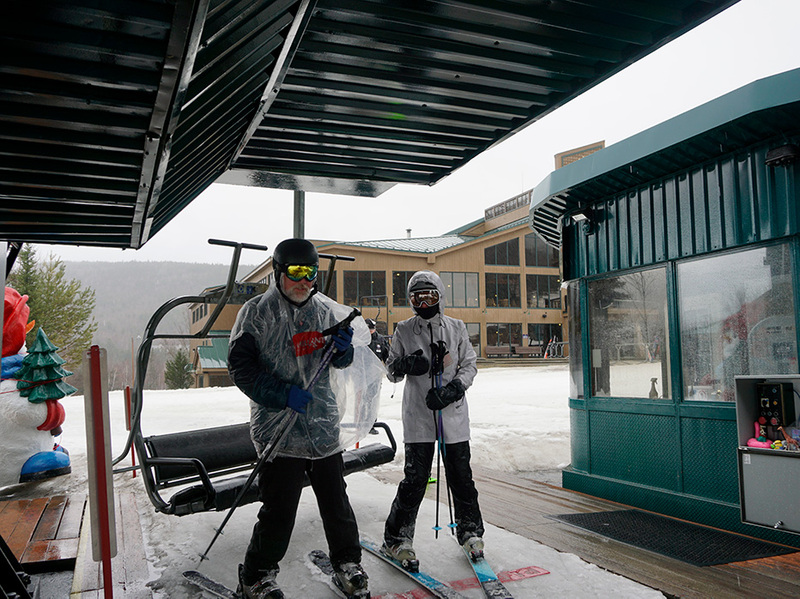 Slopeside Pub is located on the 3rd level of the Bretton Woods Base Lodge. The Slopeside Pub après ski entertainment is offered on Saturdays and during holiday periods with live music and DJ's from 3:00-5:30pm and special bar promos from 3:00-5:00pm. Please check out this season's schedule and we hope to see you at Slopeside Pub for some fun! Don't forget to check out our kids après party calendar. Sat. Feb. 16 Sean Patrick McGraw Family Fun Week! Tues. Feb. 19 Shark Martin Family Fun Week! Wed. Feb. 20 Crunchy Western Boys Family Fun Week! Thurs. Feb. 21 Cause & Effect Family Fun Week!